Learn Dutch as a second language, your way! Why Dutch as a second language? 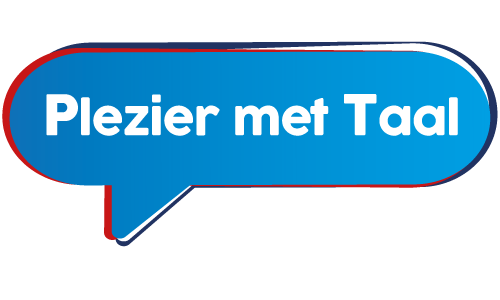 With Plezier Met Taal you learn to speak Dutch as a second language (NT2). After having followed the lessons, you can speak Dutch by yourself. You can manage and go your own way. The Dutch will appreciate when you can express yourself in correct Dutch. For whom is Dutch as a second language? For companies which consider important that their employees speak Dutch. For expats wanting to speak Dutch. Often, they are in a want of a social Dutch. At work, at parties, in the shop, at authorities. For asylum seekers having been granted a status. The government wants them to learn Dutch. Dutch is a German language, just as English, German and Swedish. Dutch has several ‘exclusive’ sounds. The ‘loud g’ may problably be one of the most known among them. Just try to say ‘Goedemorgen’ or ‘Scheveningen’. Hard? You will learn of itself. Start studying Dutch as a second language with us. Why NT2 at Plezier Met Taal? The courses are interactive, practical and useful. Directly after the course you can practice what you have learned. Books and other learning materials can be purchased at cost. You will have homework. Languages we use can be English, Dutch, French or Swedish. 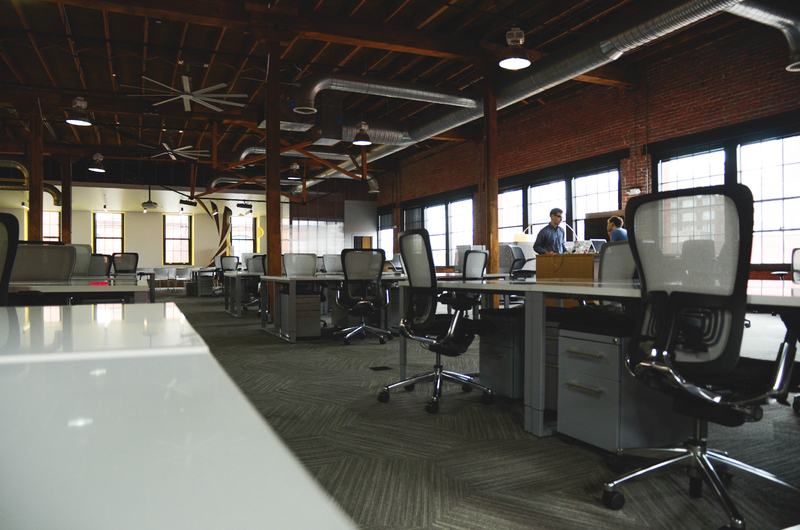 Plezier Met Taal is based in Utrecht and has Utrecht and surroundings as working area. 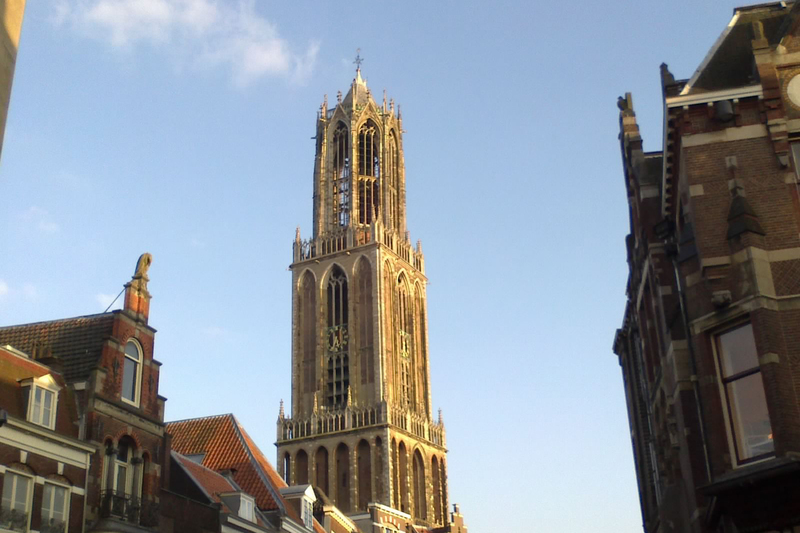 Utrecht is a beautiful city known for it’s canals and the tall Dom Tower. Besides that, Utrecht is easy to reach by car or train. 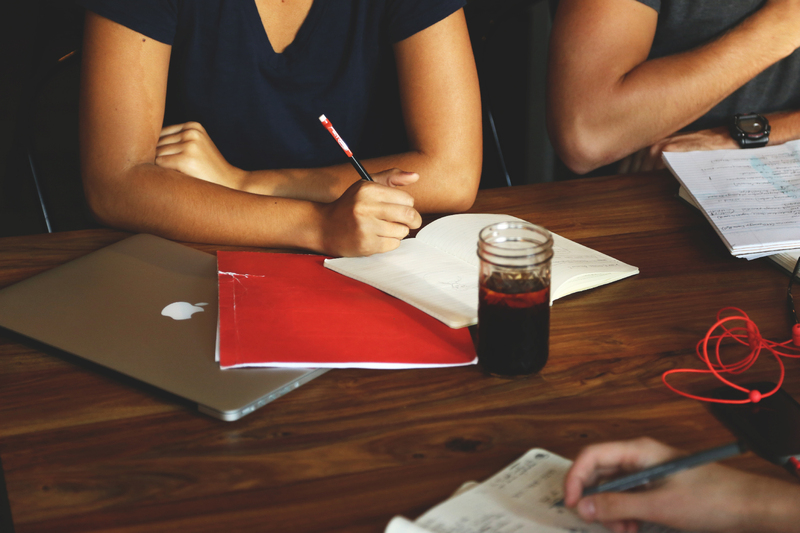 The lessons can be held at your work (in-company), at your home or at another, quiet place. One course takes one hour. You can also have a double course (two hours). The courses are held individually or in small or larger groups. Lessons via Skype are also possible.